On Tuesday night Bradford takes on Aston Villa in the Capital One Cup and while the visitors are favourite fans can expect a good fight from Bradford. Bookies have given Bradford odds of 19/5 to win while Aston Villa is strong favourite with odds of 5/6. Bradford will be without Andrew Davies, Luke Oliver and Garry Thompson due to injuries, however, there are very few other injury worries plaguing the team. Aston Villa on the other hand has lots of injury problems to contend with. Marc Albrighton is in doubt while Richard Dunno and Stiliyan Petrov still have no return dates. 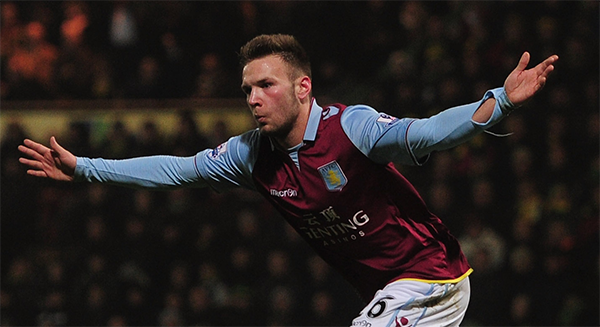 It is also expected that Ron Vlaar, Nathan Baker and Gary Gardner will be absent. So far Bradford has knocked both Wigan and Arsenal out of the tournament and will be hoping to make Villa the third Premier League team they’ve defeated. This is their first semi-final cup appearance since making the last four of the FA cup in 1911 so they are bound to feel the pressure. Villa on the other hand has never lost against a fourth-tier team and it is fairly obvious why they are the bookies choice.